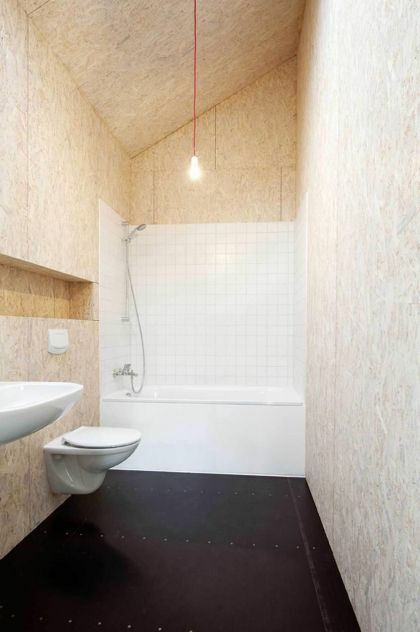 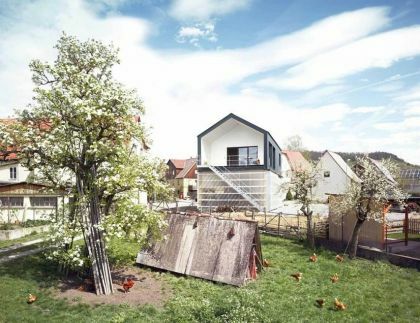 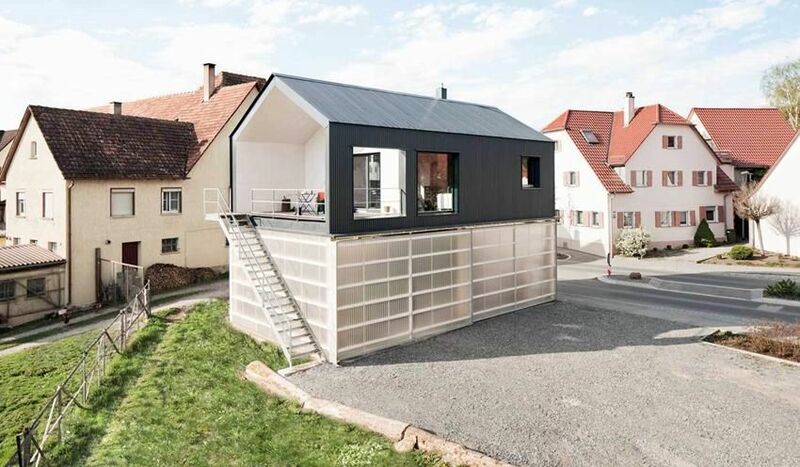 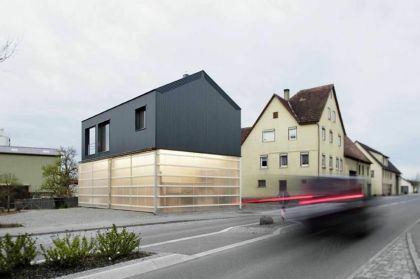 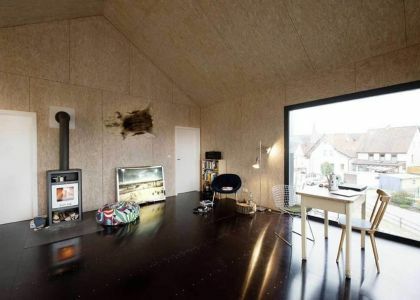 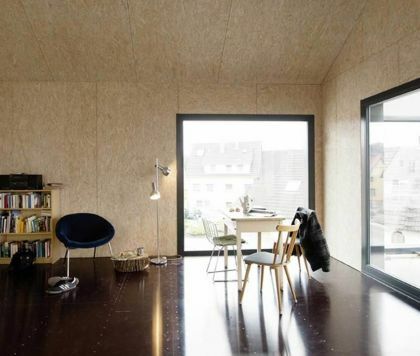 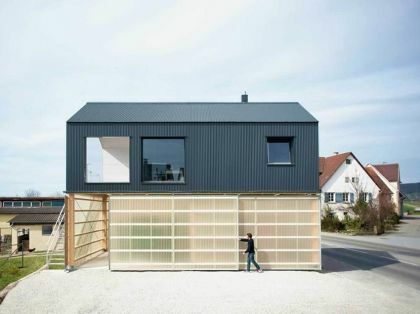 German practice Fabian Evers Architecture have designed the House Unimog, a low budget house with garage in Tübingen, Germany in collaboration with Wezel Architektur. 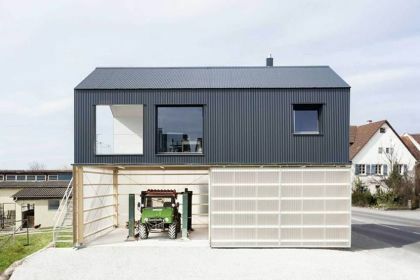 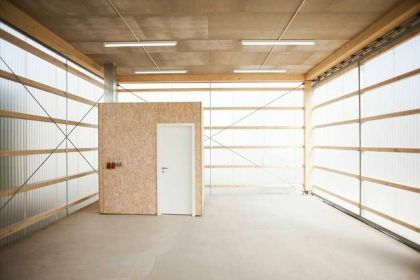 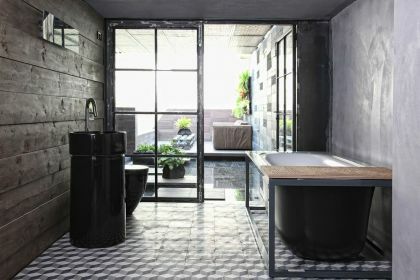 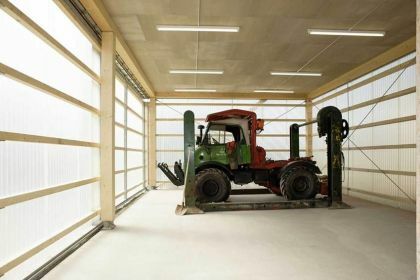 The building serves as home for both client and his beloved truck, a Unimog. 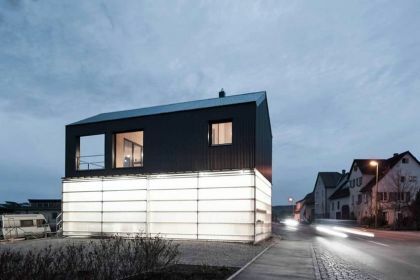 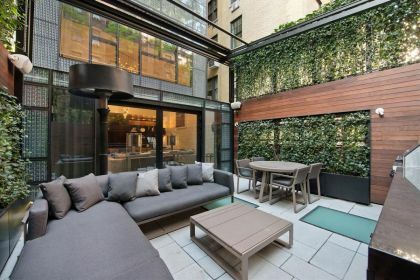 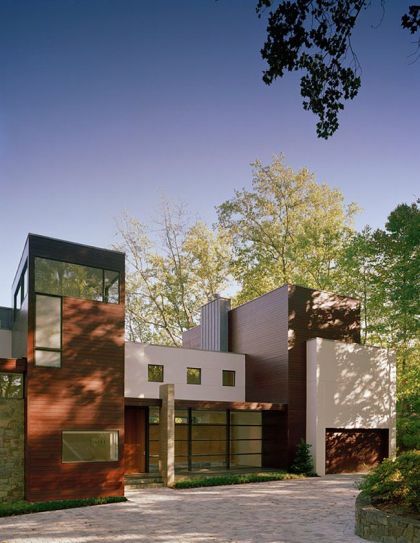 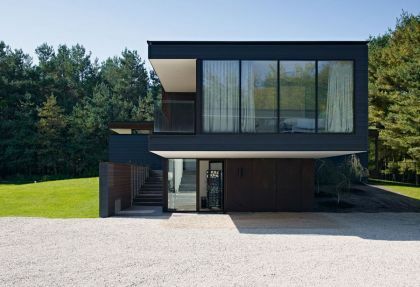 The living place sits atop a translucent base where the truck can be parked. 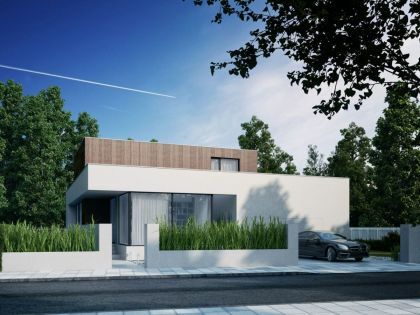 Description: Sleek and contemporary Villa Sifera designed by architects Josep Camps and Olga Felip is located in the residential area of La Selva at PGA Catalunya Resort.